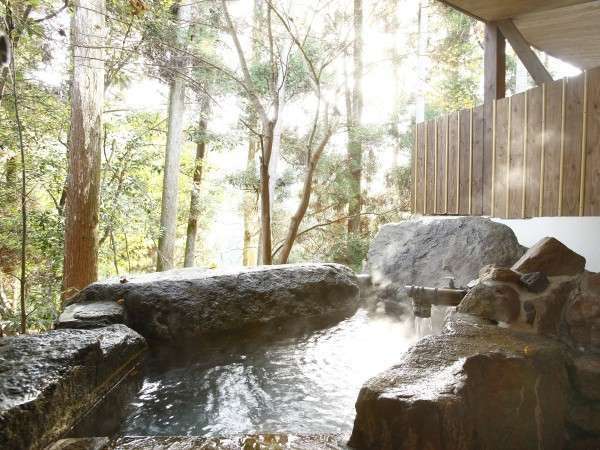 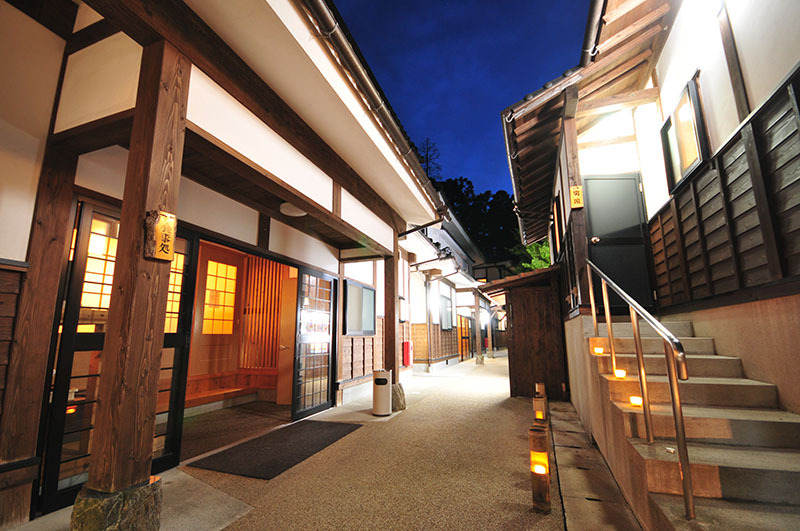 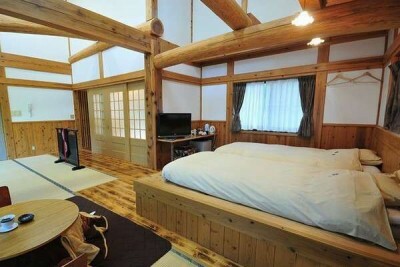 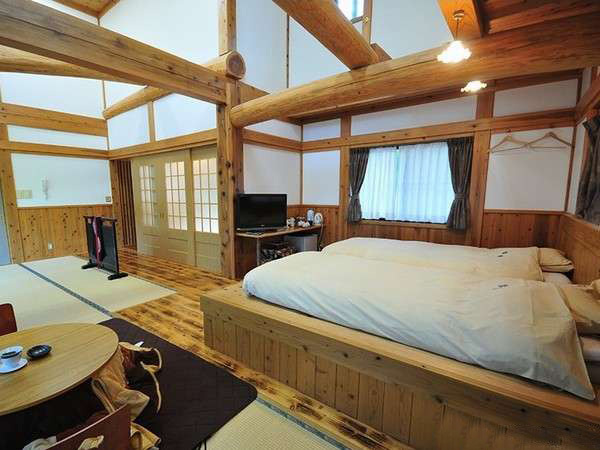 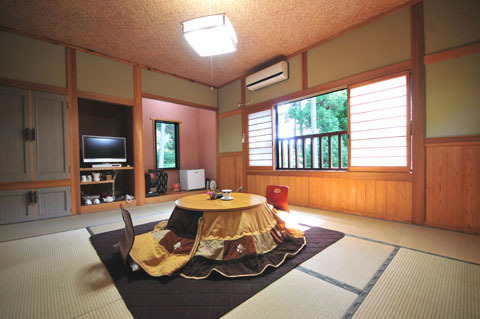 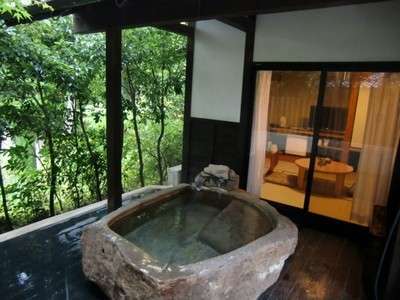 Book Ryokan Yotsuba in Aso / Kurokawa Onsen— All rooms are secluded accommodations that include open-air baths. 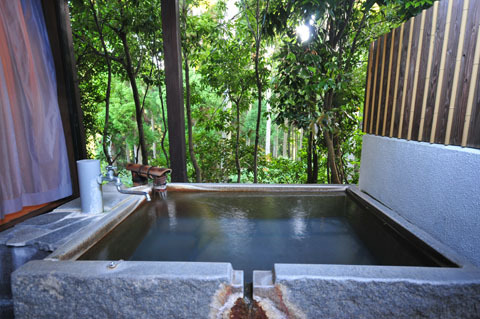 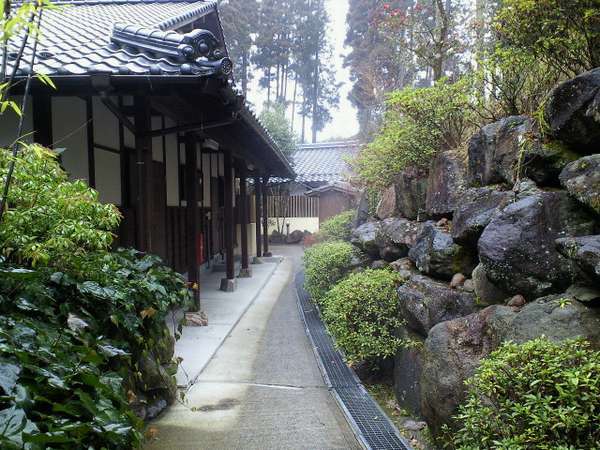 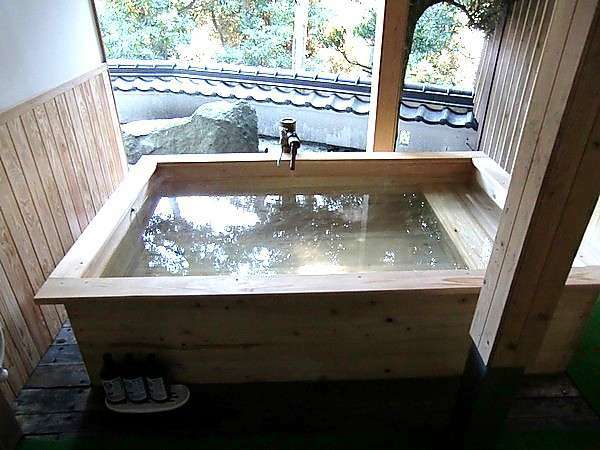 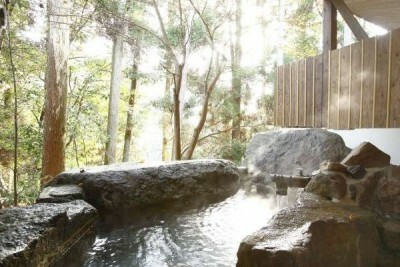 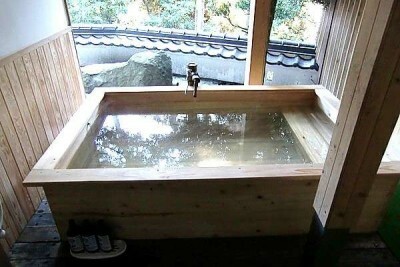 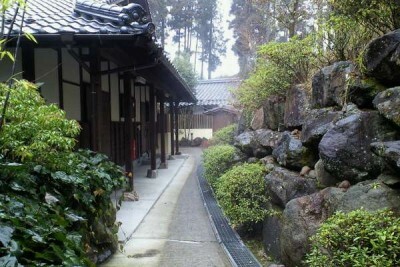 With two types of private-use hot spring baths. 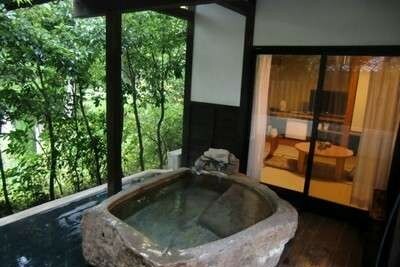 160 min by highway express bus from Fukuoka Airport. 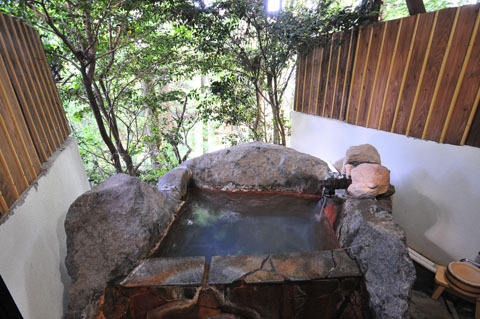 All rooms are secluded accommodations that include open-air baths. 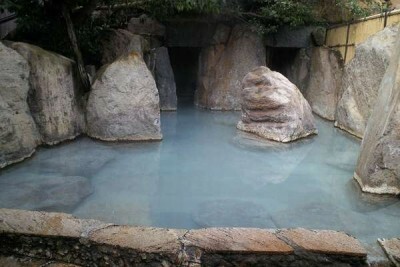 Enjoy a rare hot spring bath where the water is transparent when sprung out but gradually becomes a rich blue as it is exposed to air. 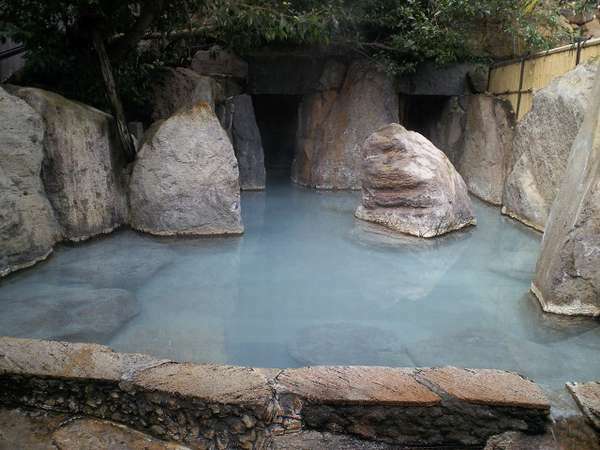 The open-air baths in the rooms, the private-use hot spring baths, and the large open-air public bath all have blue hot spring water.